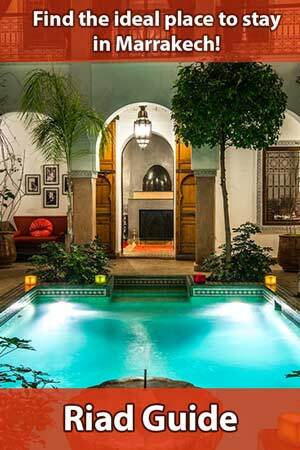 A day trip to the nearby Atlas is a great addition to a longer stay in Marrakech. 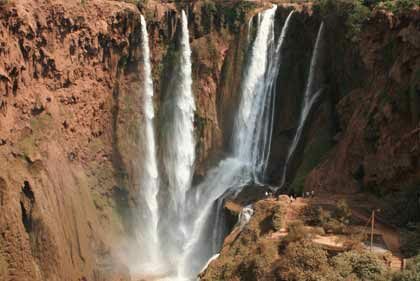 On this tour, you will explore four different valleys and experience the landscape diversity of Morocco. 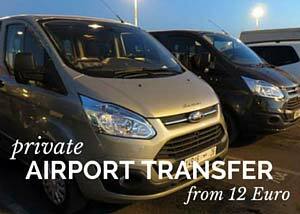 This day trip is designed for small groups of up to seven people. 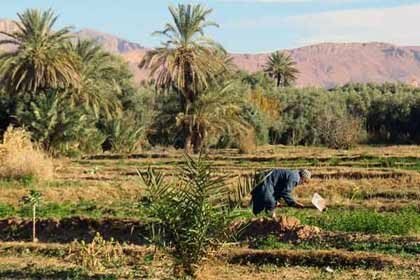 It takes you to the four valleys of Ourika, Oukaïmeden, Asni and Sidi Fares, which are very different from each other despite their geographical proximity. They show the rich and diverse Moroccan nature. The trip begins in Marrakech. Driving in a modern minivan, the journey first takes you through the fertile Ourika valley into the High Atlas. After a short stop at an Argan oil cooperative you arrive at Setti Fatma. 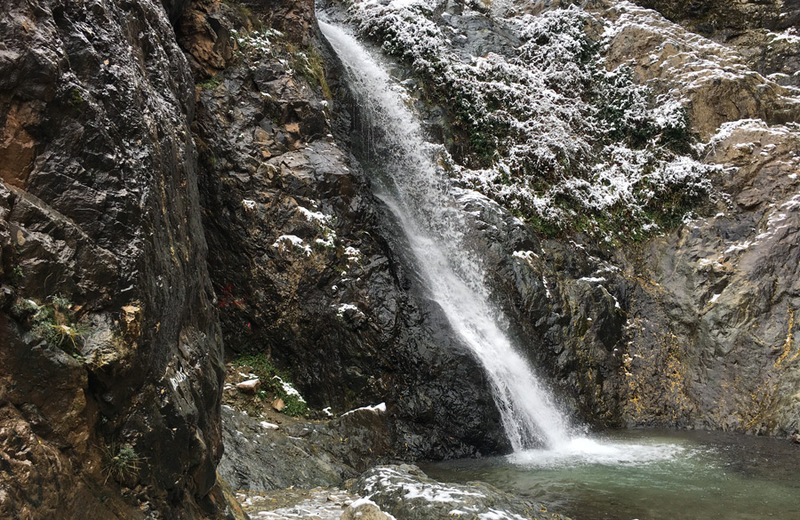 The small town is mainly known for its waterfalls, which are cascading gradually from the nearby mountain. Advice Take sturdy shoes for the trekking, no sandals! It’s then time to leave the car and discover the famous waterfalls on a hike which takes between 60 and 90 minutes, depending on the season. It is led by a local guide, who supports the hikers at the more difficult passages. Our mountain guide was very attentive and told us interesting facts about life in the High Atlas during the hike. The climb to the falls is not particularly demanding, but wearing solid shoes is a must. 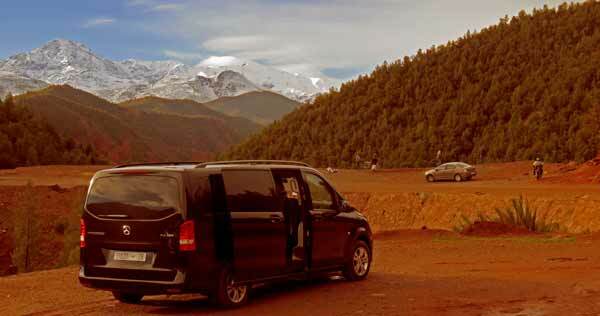 Once you arrive at the top, a spectacular panorama opens up to Setti Fatma and the peaks of the Atlas Mountains. This alone is worth the climb. 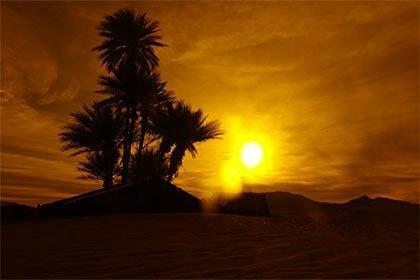 Afterwards, you leave the Ourika Valley. 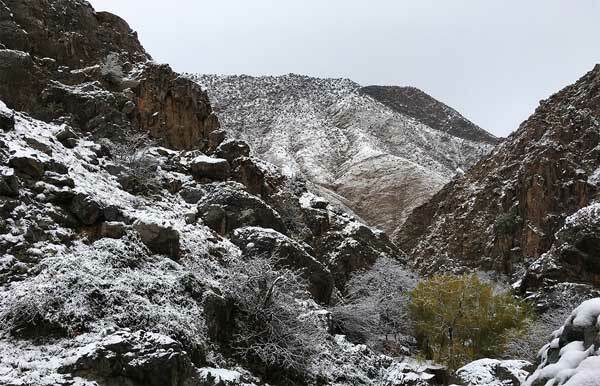 Next stop is the Oukaïmeden Valley, a popular winter sports resort surrounded by snow-capped mountains. We are already counting over 2000 altimeters at this point. 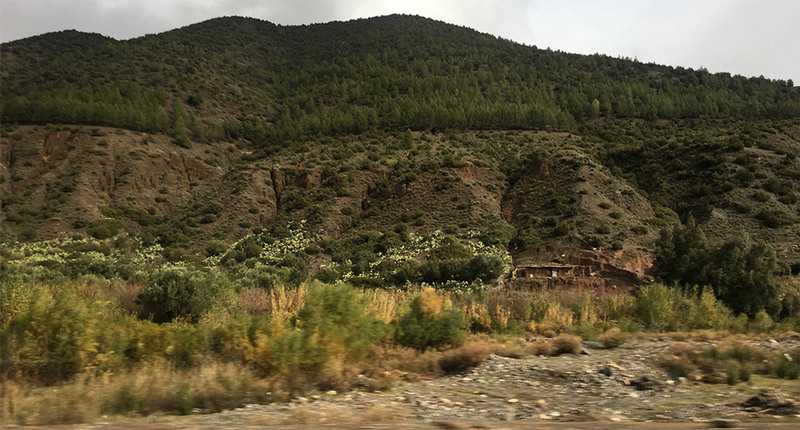 After several stopovers, the minivan stops in a tiny Berber village in the mountains. Lunch is served in the private house of a family. 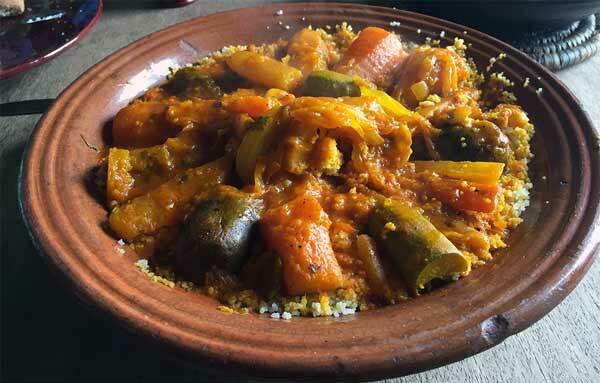 In front of a breathtaking panorama over the valley, delicious Tajines are served. The stay is very authentic, as this is still a private place. 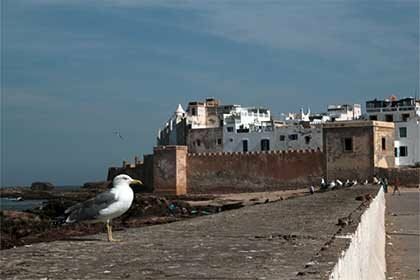 Morocco Attractive Tours is the only travel agency that stops here regularly on their day trips. Accordingly, the atmosphere is intimate and hospitable. After lunch the trip continues to the valley of Sidi Fares for a short stop. Next you arrive in the fertile valley of Asni, famous for its fruits and walnuts. Afterwards the route leads back to Marrakech, where you arrive in the late afternoon. The day trip was very well organized. A meeting point was agreed upon on Getyourguide in advance, at which we were picked up on time by a modern minivan. The guide spoke very good English and French. He gave a lot of background information and explained aspects of Moroccan everyday culture. His driving style was safe and confident. 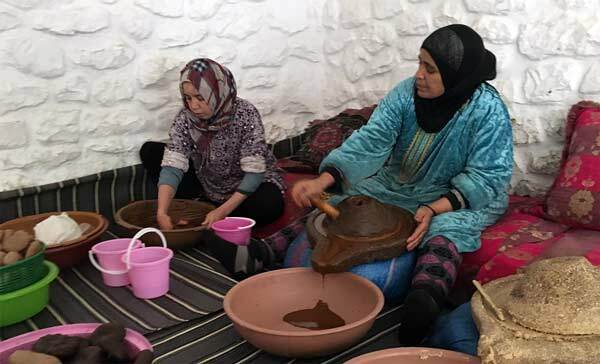 Organizing the trip worked perfectly and there were no unnecessary delays, whether in the Argan oil cooperative, during the hike in Setti Fatma or with the Berber family. This day trip is designed for a small number of participants. Therefore, the atmosphere is very familiar and you quickly get in touch with the travel guide and other participants. This is totally different to the large group tours of big agencies. 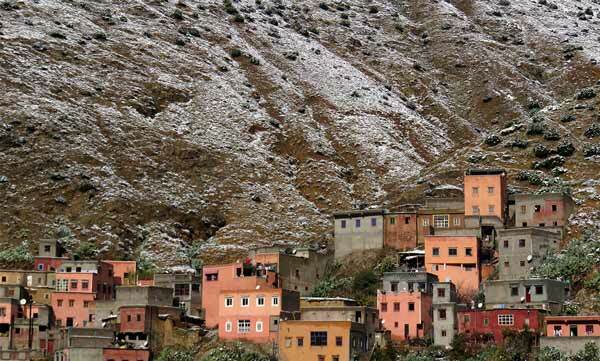 The two highlights of the excursion are the hike in Setti Fatma and the visit to the Berber family. The excursion is offered all year round and has its own advantages in every season. It is a highly recommended tour even in winter, but in case of snowfall the hike in Setti Fatma will then be a little shorter. This tour is also highly rated by other users on Getyourguide. 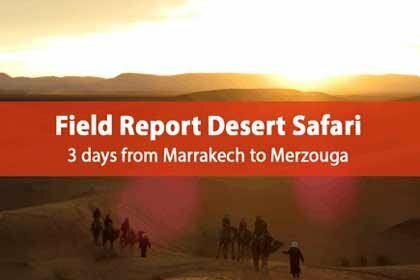 It is perfect for anyone who is in Marrakech and is looking for an exciting day trip with the right balance of nature and adventure. 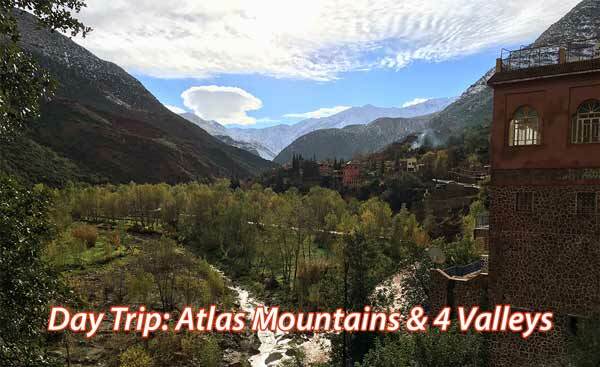 The day trip to the Atlas Mountains can be booked easily via Getyourguide. 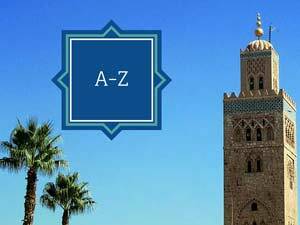 When booking your trip, you can already specify the hotel’s address for pick-up in Marrakech. The travel agency will contact you in advance and informs you about when the trip will begin and where you will be picked up.